I’m going to have to rerun the Medium test (after the battery finishes recharging yet again), just to verify the result, as it shows a rather significant 11% drop compared to my initial testing. (Update: a second run confirms it; I don't know why, but the Medium test is definitely getting worse battery life now.) As for the other two tests, they’re also down compared to the earlier results, but here we see a 2% drop in the Heavy test and only a 0.4% drop in the Light result. A margin of error of ~2% is normal for battery life testing, so short of retesting multiple times I’m willing to call the Light and Heavy results a tie. The main takeaway here is that anyone expecting Windows 8.1 to dramatically improve battery life relative to Windows 8 is likely going to be disappointed. 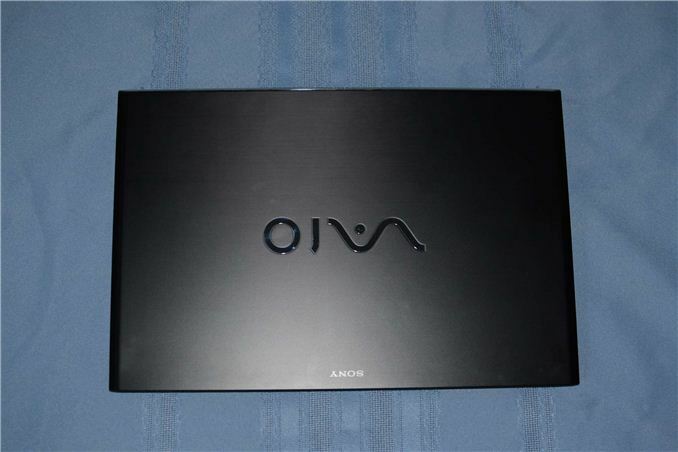 Note that we do test with the LCD at a constant 200 nits, so optimizations that turn off the display sooner rather than later could still have an impact, but in comparing equivalent settings we did not notice any improvement on the VAIO Pro 13. Far more important in my experience will be the laptop BIOS/firmware. I’ve been communicating with Intel recently in the hope of helping to improve the situation, as I have a few Haswell-equipped laptops that are failing to deliver the expected battery life. If all goes well, Intel will bang some OEM heads and we’ll get BIOS updates that will improve our battery life. Frankly, I’m amazed that some companies still appear to not put in the necessary time/effort to deliver good battery life. Clevo is probably my biggest gripe right now, and we’ve dinged them on battery life for as long as I can remember. With the Haswell Clevo notebooks that I have right now (P157SM and W740SU), it appears neither one is using the deeper sleep states (C6/C7) for the CPU package – and in the case of the P157SM, it’s not even using the package C3 state. The CPU cores are properly using C7, but the package is not. That may not be the only item holding back battery life, but at least it appears to be part of the puzzle. In short, consider this a warning shot across the bow of the laptop manufacturers. It’s time to join the modern world, and failing to put unused devices to sleep or to take advantage of deeper sleep states with computer hardware is not acceptable, especially on a laptop. I don't want software hacks to turn off the display more quickly, or drop the brightness to 100 nits in direct sunlight; I want real improvements. Besides raw battery life, I'll at least be checking to see that future laptops use all the available C-states (on the cores as well as the CPU package) when running off the mains. It just occurred to me, as I don't recall seeing this information in your reviews, but when testing battery life, I assume you do so through the desktop on Windows 8(.1)? Or with the desktop open at least? It would be nice to know if the battery tests would come out differently if one stayed entirely in the Modern UI (as that would intuitively be the case given the lack of resource control on the desktop).